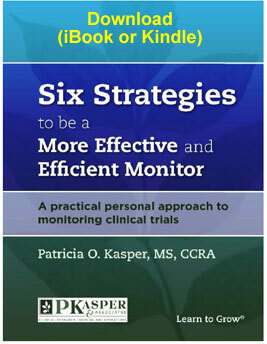 This e-book on how to become a better monitor covers how to anticipate, prepare, organize, scrutinize and follow up on issues found during a monitoring visit. It also emphasizes the consequences of improper monitoring by reviewing a recent warning letter to a major pharmaceutical company. Select either ibooks or Kindle file download from the pulldown on the right. 2. Click on "Add books" and select the saved ebook to upload.